Home Blogger SEO How To Do Keyword Research For SEO (Step By Step). Hey Friends wassup...!! 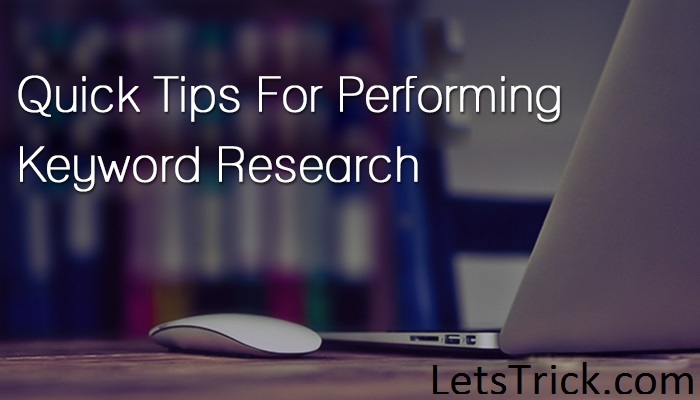 Today I'm gonna tell you a step by step guide on how to do Keyword research for SEO effectively. As we all know about keywords and the importance of Keywords in Seo. So to use keywords first we need to learn how to do keyword research for blog post or we can say how to do long tail keyword research. There are so many keyword research tools are available on internet but only few of them works properly, so today I'll give you a list of best Keyword research tool free. Before writing any post we have to collect or make a list of all the high ranked keywords related to our blog post topic and again to make this keyword list we have to do good keyword research. These ranked keywords are the most important part to write SEO friendly blog post. Without keywords we can't get much traffic or we can say organic traffic from search engines and the most important you can't increase your blog's alexa rank and we all know that how much alexa rank matters. 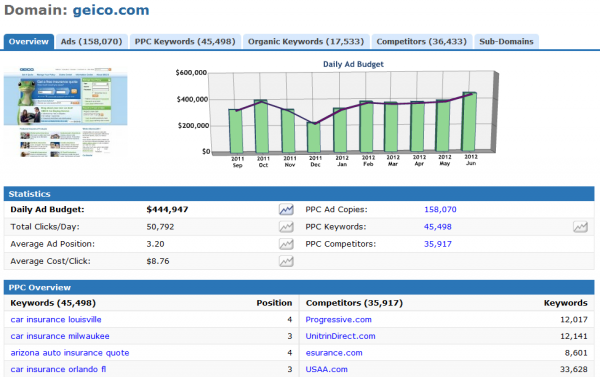 The biggest problem which we bloggers face specially the new onces is to learn how to do keyword research for ppc free. There are so many methods to do keyword research for SEO or ppc. So gonna discuss only the best onces. You may also like "Awesome ways to create high pr quality backlinks for your blog". You may also like "Awesome list of dofollow commentluv enabled blogs to get high pr backlinks". You may also like "Tips To learn how to write a seo friendly blog post". So let's directly come to the point how to do Keyword research for SEO...? 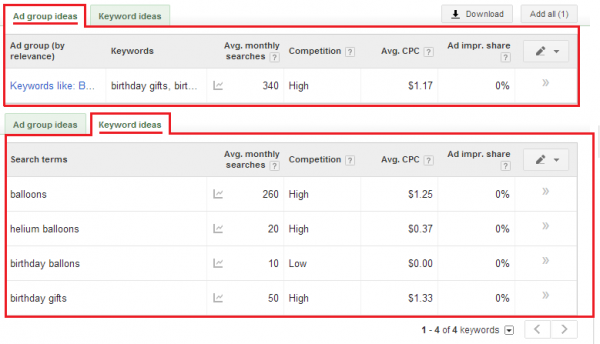 How to do Keyword research with google Keyword planner ? As we all know about google Adword and the working of google Adword. Google Keyword planner is a free tool of google adword. We can do effective keyword research with google Keyword planner tool. This is the official way to do Keyword research which all the professionals use to do keyword research for ppc. Follow bellow given steps to learn how to do Keyword research with google Keyword planner tool. Step 1 :- First of all go to official google Keyword planner tool and then just sign in with your google Adword account (if you don't have a Adword account then make one free with your gmail account). Step 2 :- Once you logged in, then you will see keyword planner homepage, click on "Search for new keyword and ad group ideas" option. Step 3 :- Now just write your Keyword in "Your Product or Service" field. For example I have done Keyword research with google Keyword planner before writing this post on 'how to do keyword research for seo', so I have entered "Keyword research"in your product field and then click on "Get Ideas" button. Step 4 :- Now it will show you results, just click on "Keyword ideas" option. Step 5 :- Now you'll see a list of keywords, just choose the keywords which have low or medium competition and have high suggested bid and mainly the high average monthly searches and then just download your keywords list. That's all now you have successfully learned how to do Keyword research with google keyword planner tool. You may also like "How to remotely shutdown computer with a phone". You may also like "Disable startup programs in window 7, 8 & 10". You may also like "How to remove recommended videos from youtube". How to do Keyword research on google with Keyword search tools ? As we all know that there are so many keyword research tools available on google but the problem is to find the best Keyword research tools which are free. I have searched and test all the good keyword research tools and made a list of best keyword research tools for you. So that you can use these tools to do keyword research for your blog post. Long tail keywords are really better then short keywords. #1. Google Auto Complete Tool :- A Free Long Tail Keywords research tool..
Google auto complete tool is the best and basic free tool to do long tail keyword research also very easy to use. Let's see how to use google auto complete tool to do long tail keyword research. Step 1 :- First of all go to Google.com and then just start typing the keyword, then you will see that google automatically start giving you suggestions. 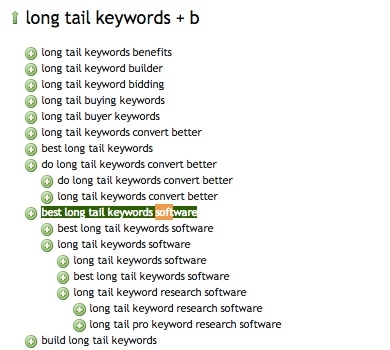 These suggested long tail keywords are really powerfull. Just add them to your keywords list. Step 2 :- Now tap on search option and then you'll see google search results page as always. Just scroll down till page end, you'll see "Searches related to 'your Keyword' "... and bellow this heading you'll see some more long tail keywords. 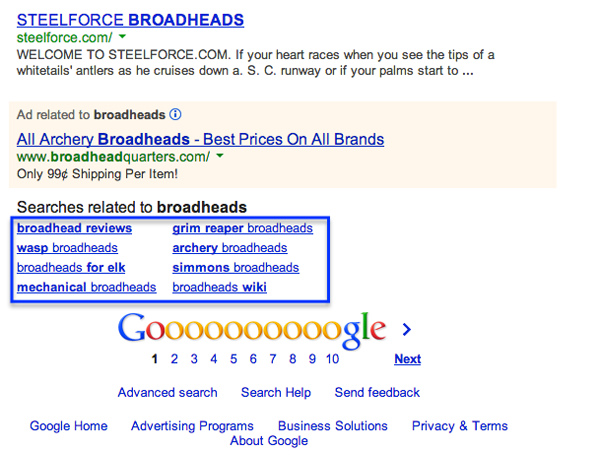 These long tail Keyword research on google are really highly ranked keywords. You can also add them to your keyword tool. #2. Google Auto Suggest :- Free Long Tail Keyword research tool..
Google auto suggest is a free longtail Keyword research tool by keyword tool dominator. This tool is also free and helps us to do Keyword research for SEO. Just go to this google auto suggest tool and enter your keyword in the given field and then click on 'go' button. 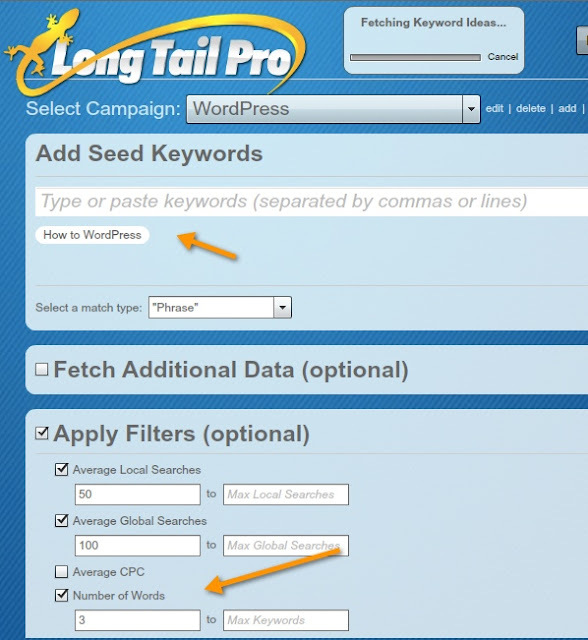 Then you'll get a list of long tail keywords. You may also like "How to send blank messages on whatsapp". You may also like "How to hide whatsapp images & media from phone gallery". #3. WordTracker :- A best keyword research software. WordTracker is also a long tail keyword research tool. This tools have both free and premium versions. In free version it will show you 100 keyword research results and in premium it will show you 2000 keyword research result. Just go to WordTracker official website and then create a free account. Confirm that account and then start searching keywords. #4. KeywordEye :- Best Keyword research software. 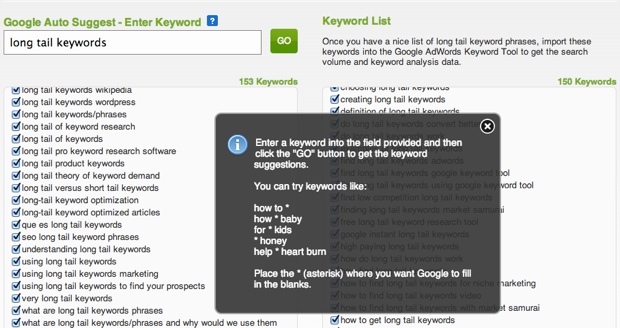 KeywordEye is also a great Keyword research tool. It also have both free and paid versions and also shows only 100 search results in free version. Just go to KeywordEye official site, and make a free account and then confirm it. Then just enter the Keyword in given field, choose 'Google US' from dropdown menu in search engine field, choose 'Adwords compitition' in order cloud by field and then just tap on search. #5. KeywordSpy :- A best free long tail Keyword research tool. #6. SemRush :- Have both free and paid version. You can use free version. 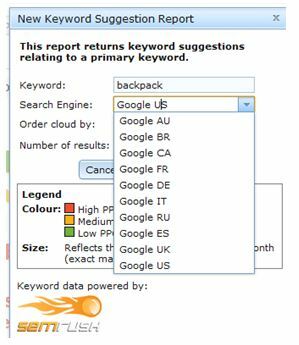 These are the best long tail keyword research tools free. You should use them to do good Keyword research for your website and choose which you think more easy to use for you. Now you have successfully learned how to do keyword research for SEO free and best free Keyword research tools. If you are still having any problem in any step regarding how to do Keyword research for SEO then comment bellow, I'll be glad to help you out. If you think I have missed any best Keyword research tools then comment bellow, I'll add it to this list.